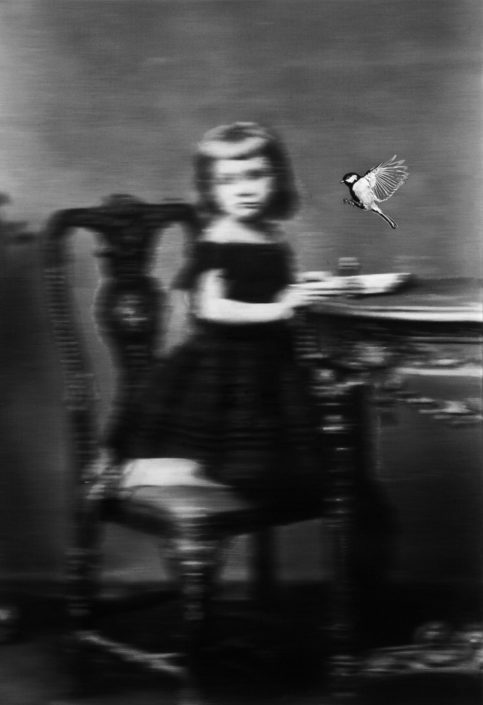 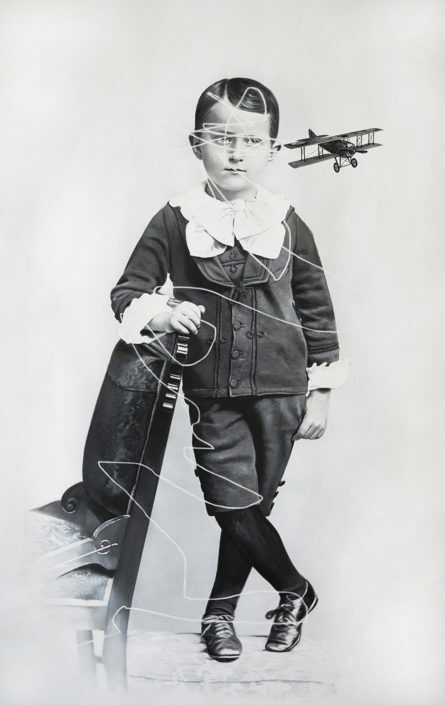 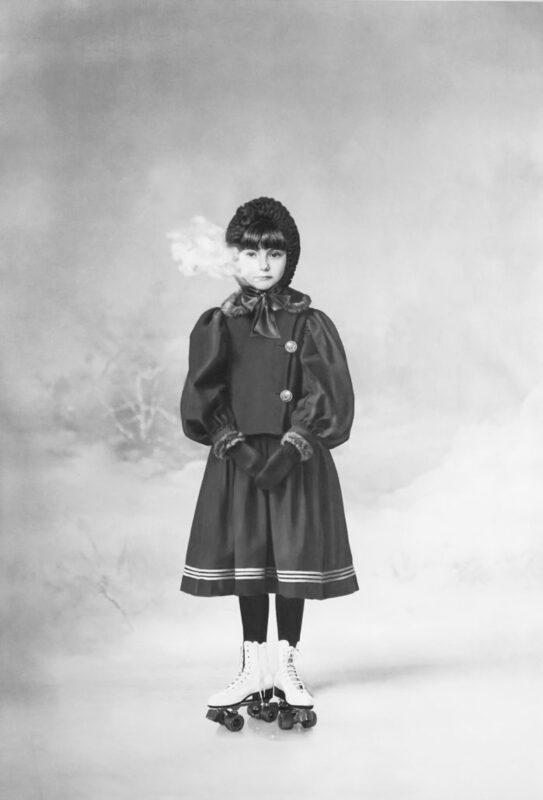 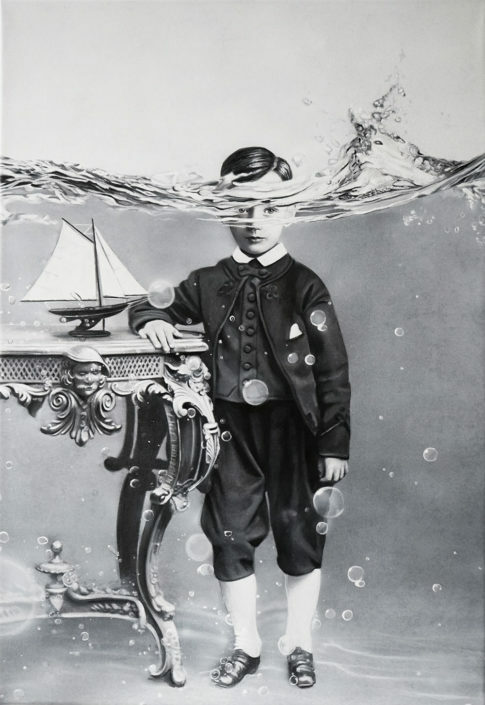 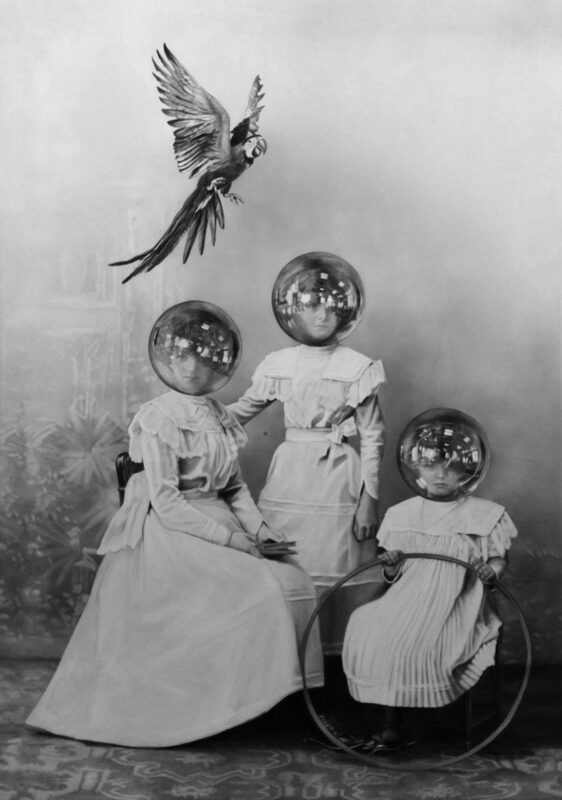 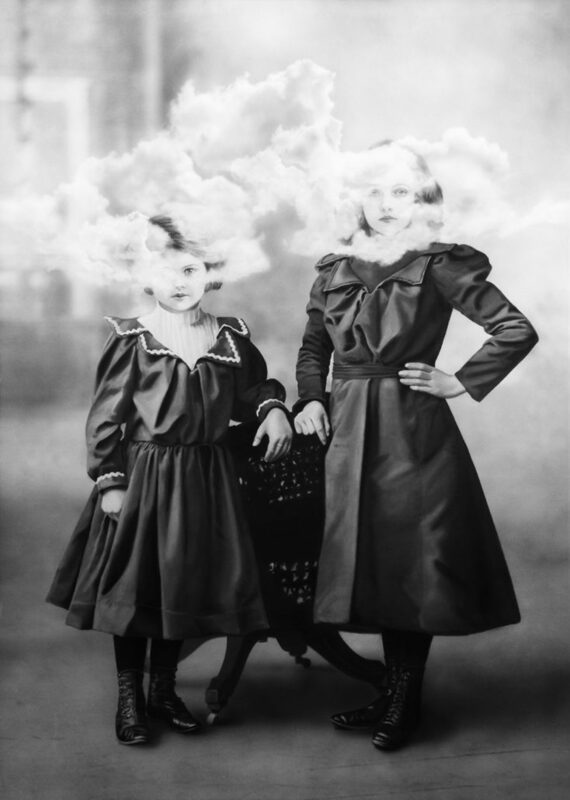 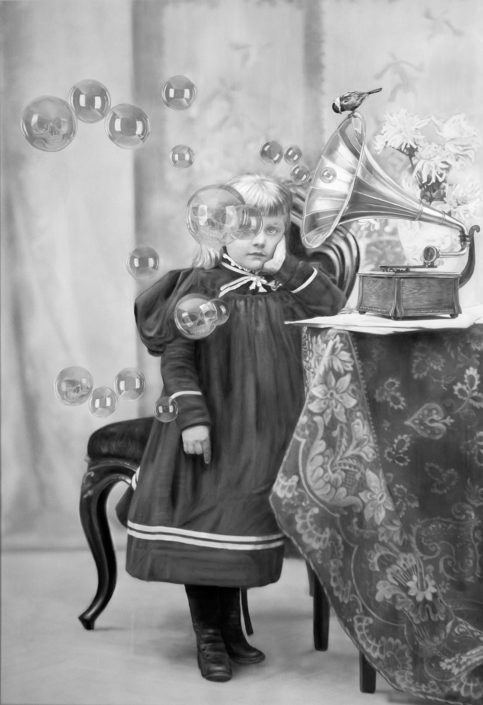 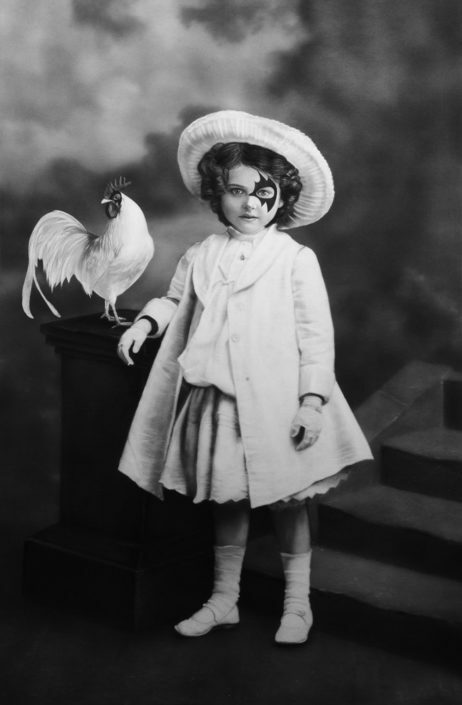 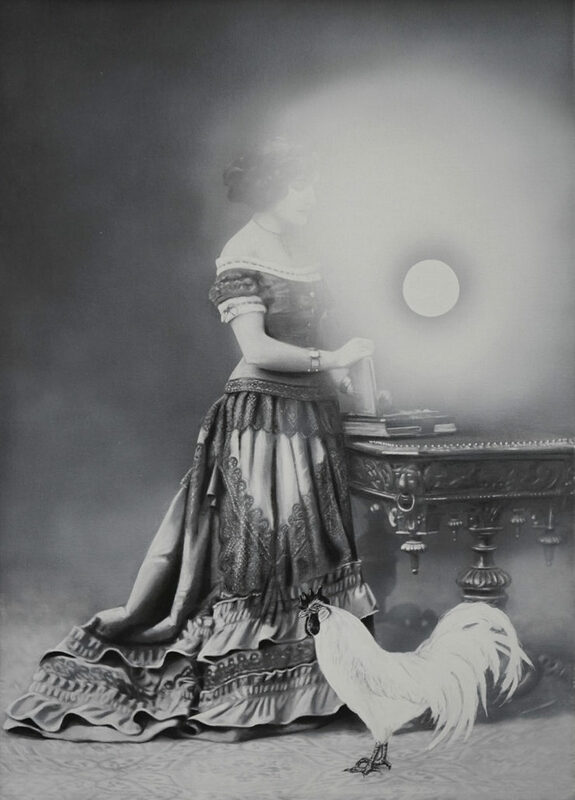 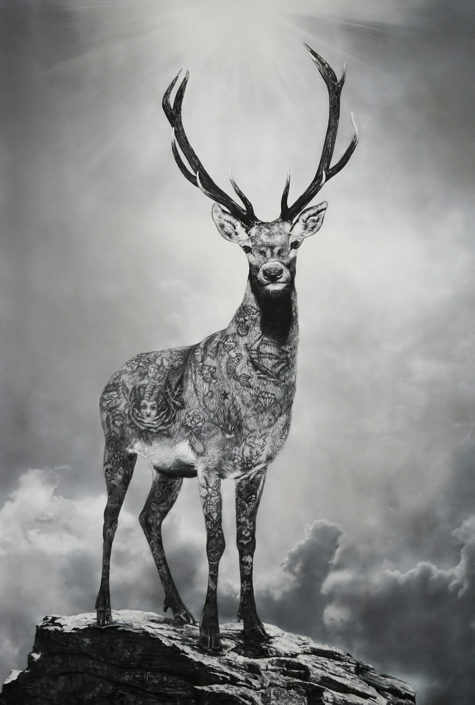 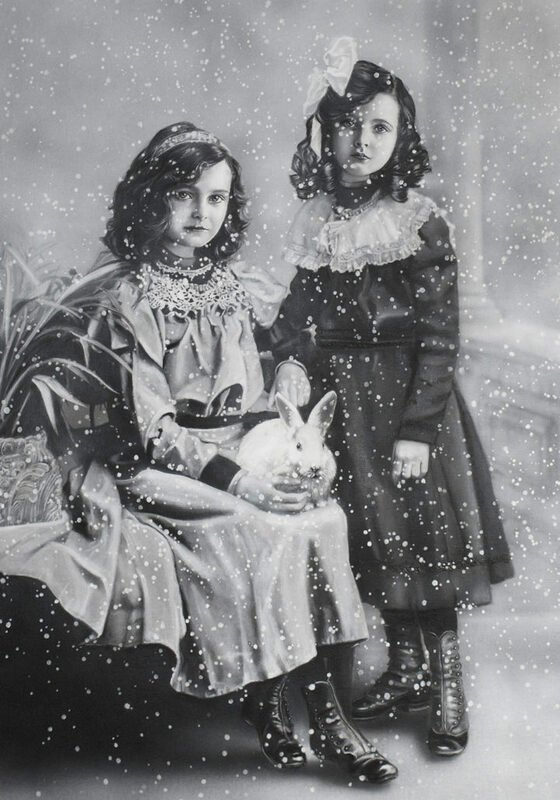 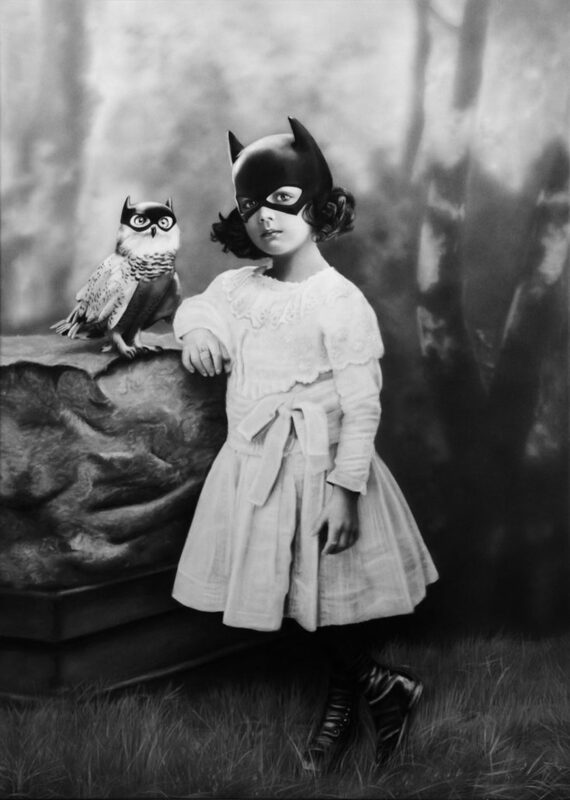 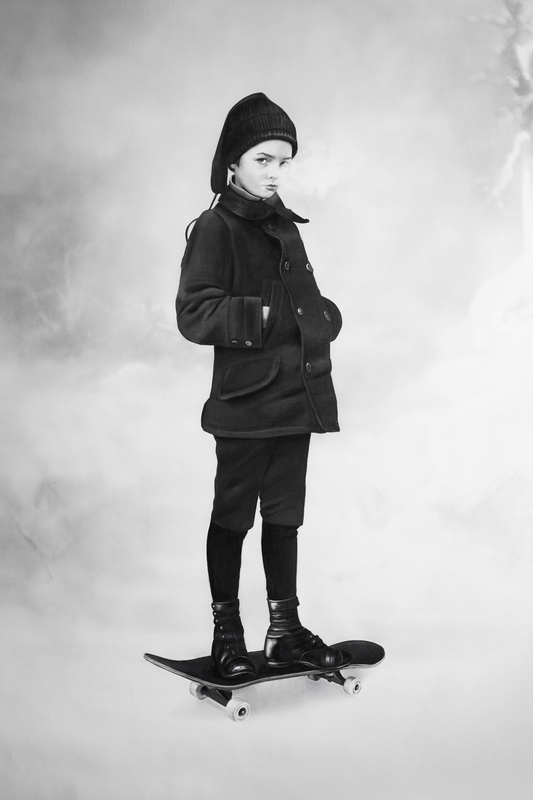 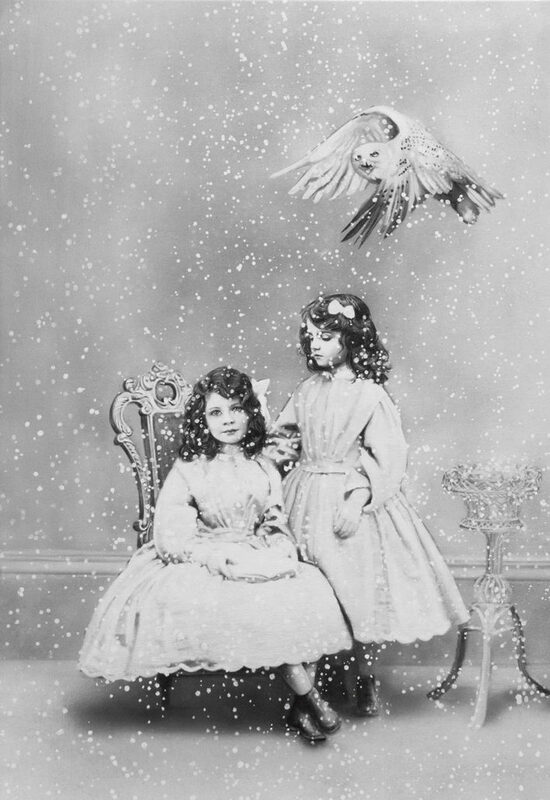 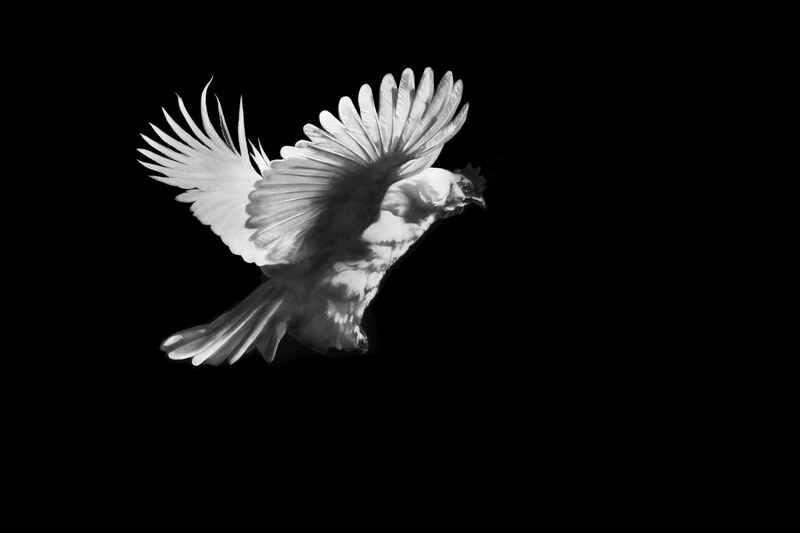 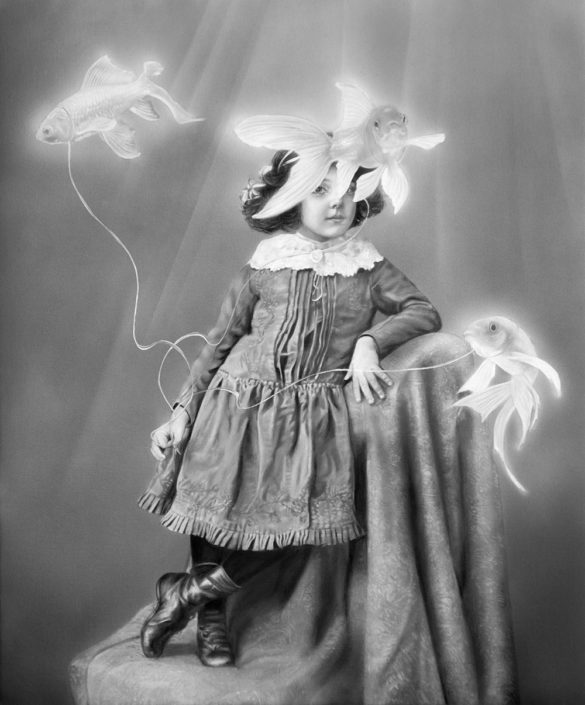 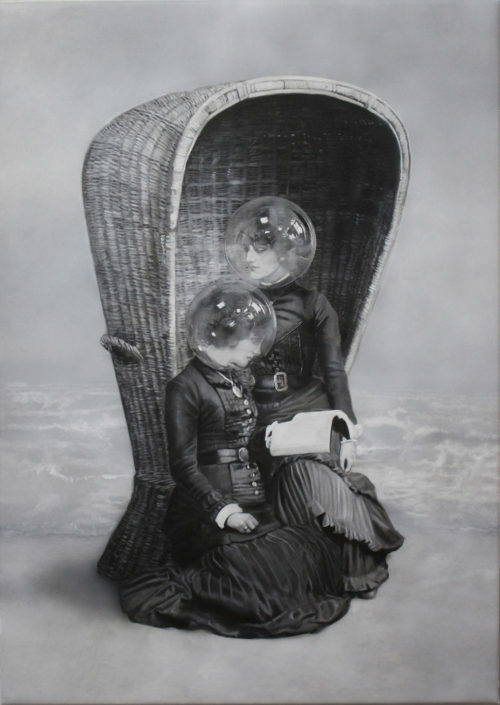 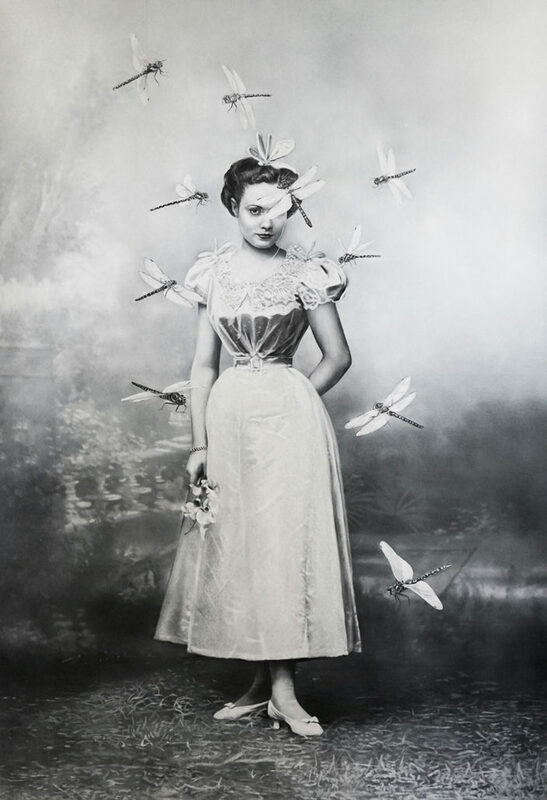 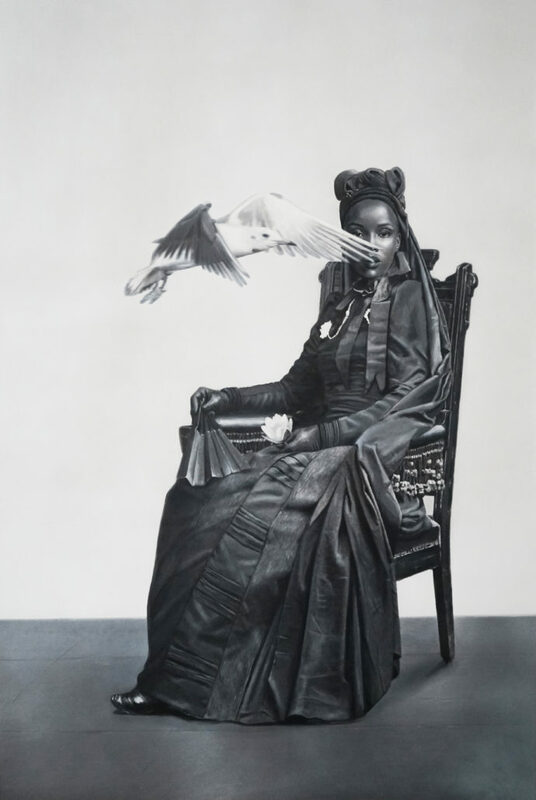 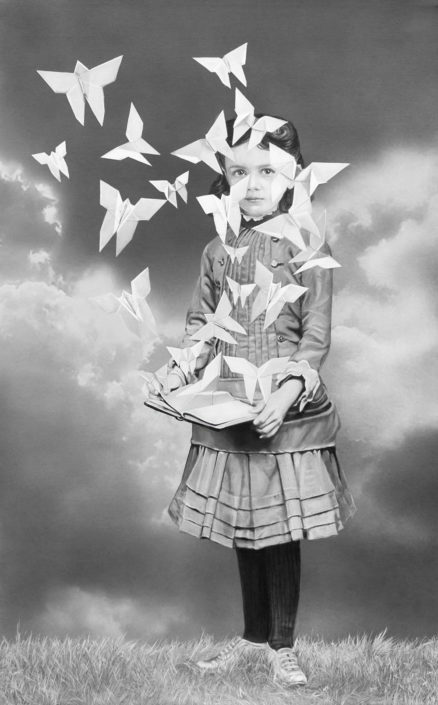 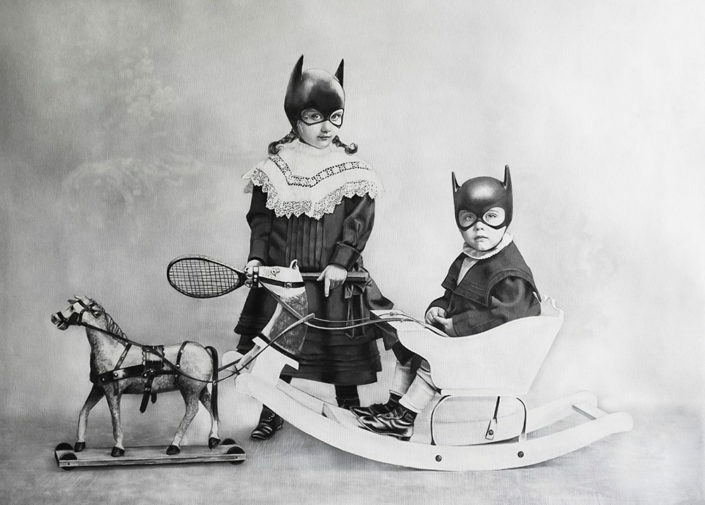 Zoé Byland is a painter, based in Switzerland. 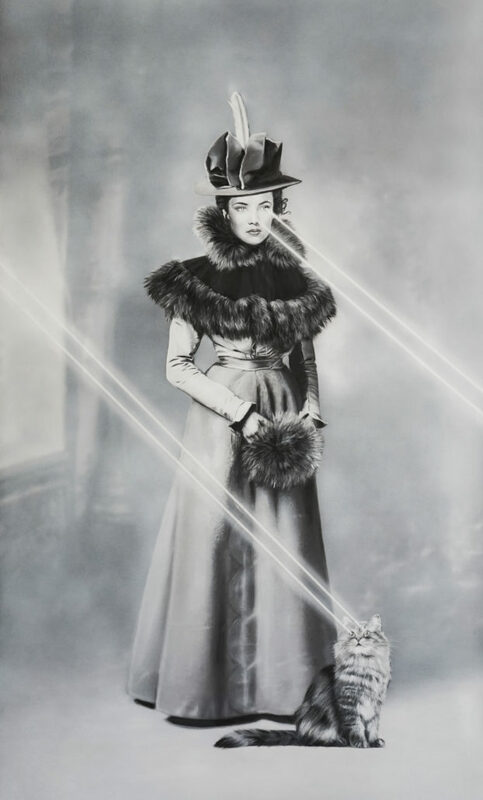 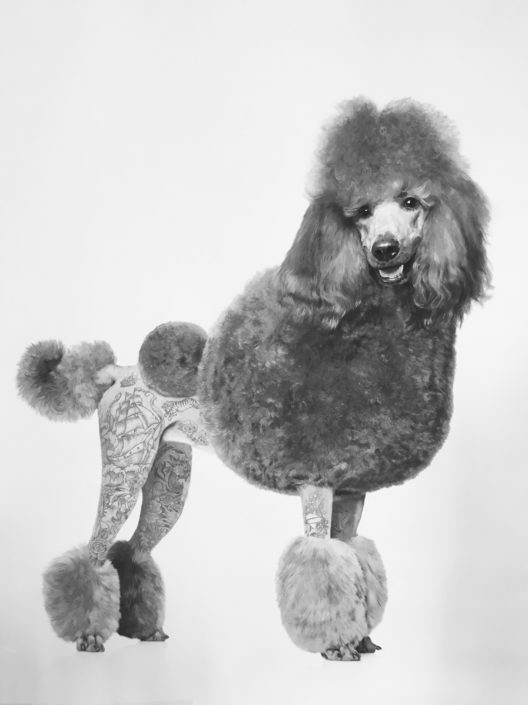 She attended the F+F school for art and media design in Zurich and studied contextual painting at the academy of fine arts in Vienna (class of Muntean/Rosenblum, Prof. Elke Krystufek and Prof. Hans Scheirl). 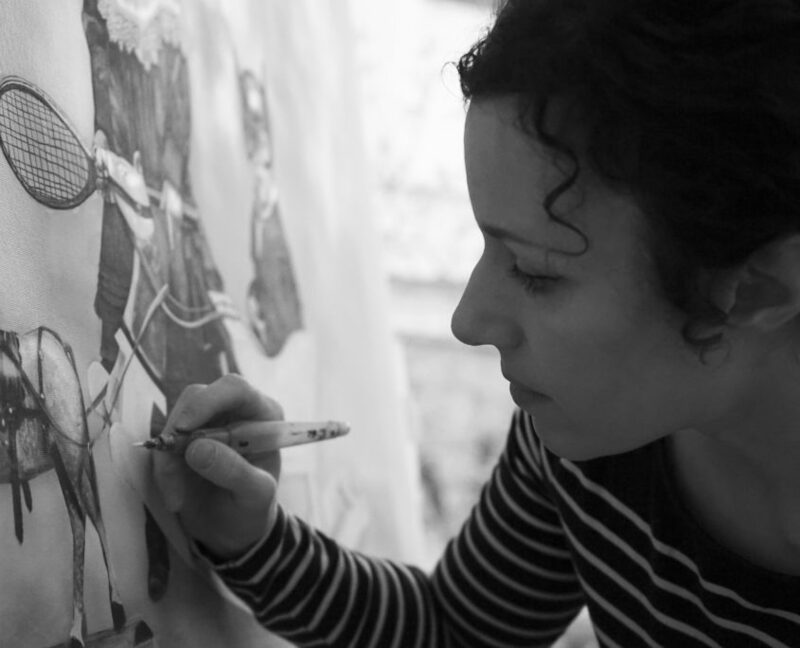 She studied art history and teached at an art school in Vienna. 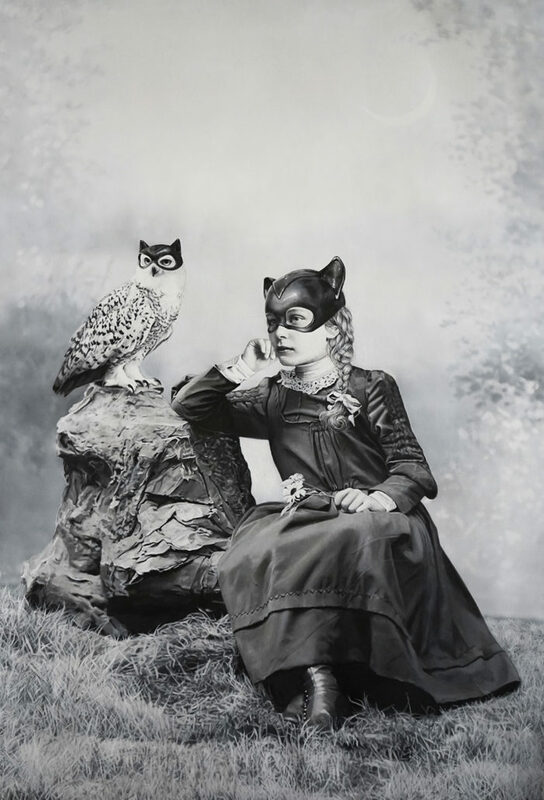 She lives and works in Bern.